After the joys of New Years Eve and the Souhampton victory there came a harsh dose of reality at Reading Yesterday. Steve Coppell's side prove they are worth a massive lead at the top of the Championship with a display that bettered City's all over the pitch. Where City do deserve credit is for their approach to the game. City went 4 - 4 - 2 and looked to match Reading but unfortunately came up short. 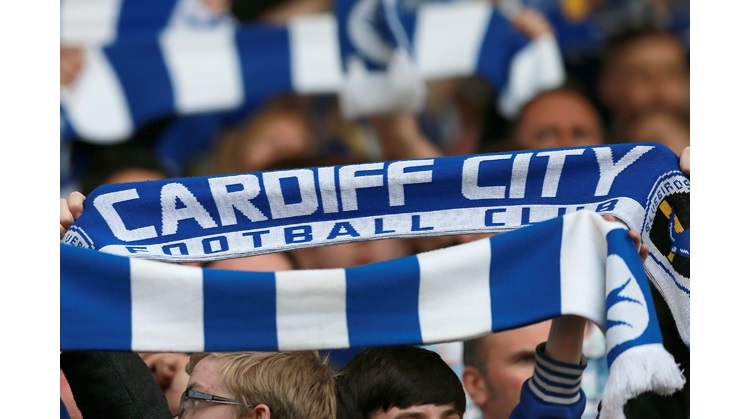 The first decent chance of the game fell to Cardiff in the 11th minute. Alan Lee was through on goal but Hahnemann saved with his legs and from the clearance Reading ran down the other end of the pitch and scored. Steve Sidwell heading unchallenged past Alexander. Sonko scored a second for Reading. Also with a header. This time he was under a little pressure but just a little when he met Shorey's free kick. City still played football. Our shots were not stinging Hahnemann's hands but we were getting efforts on goal. Neil Alexander produced the save of the match with a point blank catch from a Kitson volley. Half time, 2 - 0 down things looked bleak. They were soon bleaker when Kitson poked home from close range. But then a lifeline. Cameron Jerome ran through the middle and fired through Hanemann from just outside the box. City had their tails up and Jerome was unlucky not to make it 3 - 2 when he turned a close range effort into Hahnemann. City still plugged away but in all areas we were not as quick or as fluent as the confident Reading side. On too many occasions it was Blue Reading shirt that was first to the ball, that anticipated the bounce and that made the right decision on where and when to move. Sidwell scored his second before Darren Purse was penalised for handball and Kitson blasted the penalty emphatically past Alexander. It should have been 6 - 1 but Sidwell hit the post. Losing to Reading is no disgrace. Only Plymouth on the opening day of the season have taken all three points off them this season. Reading could have scored a couple more, so could have City. Credit to the travellig fans. The noise generated was acknowledged by Steve Coppell and by many of the Reading supporters. City's song included the obvious "we're going to win 4 - 3" (when we were just 3 down) and "are you watching Arsenal"
City face a break now from league action. All eyes are on Highbury and the 6,200 fans heading to Arsenal for Saturdays FA Cup tie. Henry, Bergkamp, Pires, Van Persie, Reyes, Ljungberg.